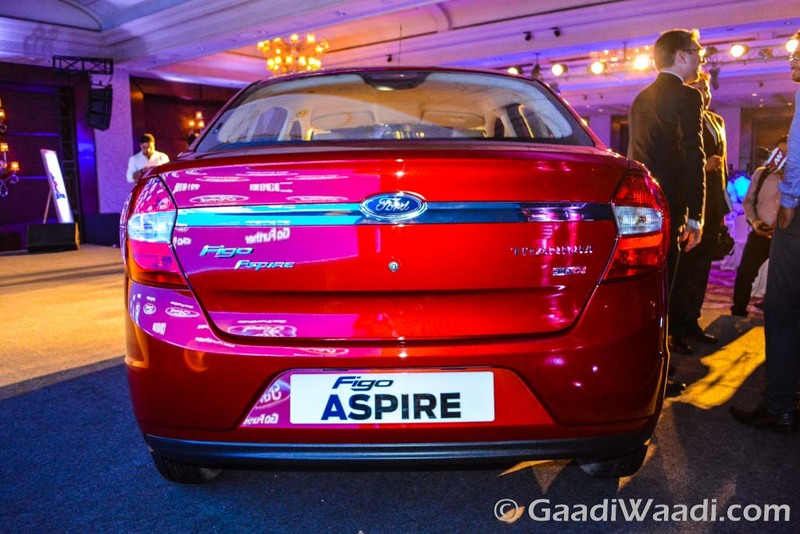 Ford is going to introduce Aspire facelift soon in India. We reported couple of months back that dealers are clearing stock with discounts of up to 1 lakh depending on variants. Akashs Ford dealership in Hosur is now offering Rs. 1.5 lakh discount for diesel version of Aspire and Rs. 1.25 lakh for petrol version. The dealership has limited stocks only. The American manufacturer officially introduced Aspire in 2015, but sales were average from the start and the company couldn’t get the sales momentum. Aspire is the only model in compact segment to offer 6 airbags and it is one of the cheapest cars to maintain thanks to the revised service cost but it still has to turn up the volume. 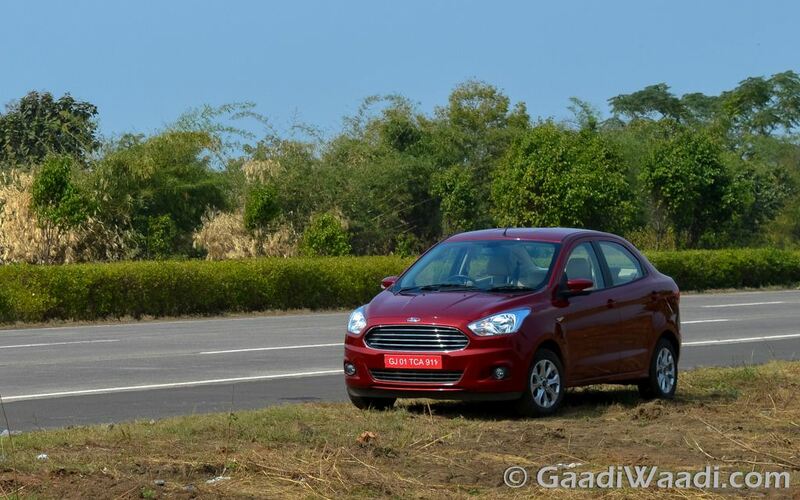 The compact sedan segment is registering good growth thanks to the launch of new models like Dzire and Amaze. Ford has already revealed Aspire facelift model in international market and the changes for exterior are subtle as the company has given new bumper, bigger headlamps and chrome finish for the grille for an upmarket look. We can also expect the Aspire to come with new alloy wheels with a different design. At the rear, the changes are limited to new bumper and tweaked tail lamp. But the major change has come for the interior as it is one of the weak points of Aspire compared to rivals. The design of dashboard is exactly similar to Freestyle. We can expect quality to be improved on new model. Ford will offer touch screen infotainment on centre console with new Sync software and it comes with Apple CarPlay and Android Auto. The long list of features list include climate control, multi-function steering wheel, key less entry, push button start, electronic OVRMs, cruise control and more. The Aspire will get new 1.2 L 3 cylinder dragon series petrol engine producing 96 PS of power and 120 Nm of torque. This engine can return around 19 kmpl. The 1.5 L diesel engine puts out 100 PS and 215 Nm of torque. These engines will be mated to 5 speed manual gearbox. Ford will also likely offer 1.5 L petrol engine with 121 hp and 150 Nm of torque, this engine is mated to 6 speed automatic.